Take This Quiz To Find Out How Green You Are? Most people want to do their part in helping the environment, but aren't really sure of where they stand. You're probably a lot greener than you think! Take this quiz and find out where you stand- are you a help to the environment or are you stomping around the planet with a gigantic carbon footprint? Would love if you would come and follow back! 'You're showing some green potential. Just add a few more eco-friendly acts to your routine and you're there!' I'm on my way to being more green! 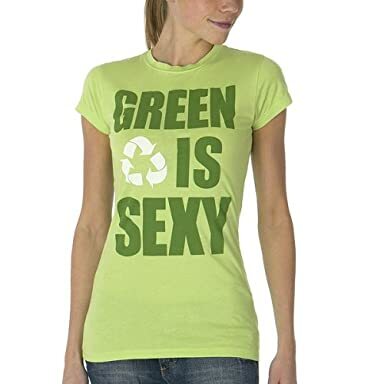 One thing I am proud of is, I shop at discountrecycledofficeproducts.com for recycled office supplies and I incorporate as many green products as I can in my day to day life. That's awesome, Mark! I'll have to check out that site. Thanks for following! I'm following you back now. :) Great Green blog!